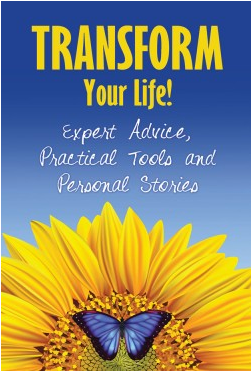 Since Transform Your Life! Expert Advice, Practical Tools, and Personal Stories has been published, I’ve gotten so much positive feedback from my friends and clients. I really enjoyed contributing to this wonderful collection of uplifting stories. I know that those who have read the book have been truly blessed. And the blessings keep on coming. Read how individuals successfully worked through their challenges to come out glowingly successful on the other side. Learn from others what life hacks can be used to make your journey a smoother, more pleasant one. Use this wonderful tool to your advantage so that you can help others. This is truly a good book to have and to share.